Can I be in the sun after a skin peel? When you have a skin peel its normal for you to wonder about after care if it’s your first time. The skin is the body’s largest organ and therefore should be treated with care. When you have a skin peel you are essentially taking away the top layers ultimately exposing your skin to more harmful UV rays. You should refrain from tanning for a set period of time after having a chemical peel; however the time will vary depending on the extent of the treatment undertaken. Once the period of skin recovery has taken place you will be able to once again enjoy the sun without worrying about damage. The general rule of thumb for tanning is to wait at least 6 weeks before tanning in the natural sun or on a sunbed. Skin peels come in different levels depending on the amount of skin treated. The deeper the level of treatment goes the longer you have to wait until you resume tanning whether natural or artificial. The best way to ensure you have waited long enough is to consult your treatment centre before you tan. This will indicate that you are able to tan without damaging your skin. The chemical peel process is to take away old skin cells so that fresh skin underneath can be revealed to give you a youthful radiant glow. Because the top layers of skin are removed the skin is prone to getting sun pigmentation which is why you should take extra precautions after treatment. one of the precautions include ensuring you keep away from direct intense sunlight and wear a sunscreen of at least SPF 30. Do I need to get a tan after I have had a peel? After your treatment your skin will already look as though it is tanned. This is because retinoic acid is used to take away the outer skin layers. After a few hours this initial tan is then replaced with a darker shade. This darker skin will eventually go away leaving behind a lighter shade of skin but as you are initially darker than your usual tone you should not need to wear any type of tanning cream, sunbathe or visit a tanning salon during this time. 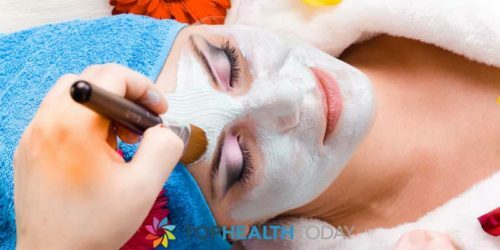 A special chemical is used to take away the shallow layers on the outer skin which takes away fine lines and even lightens scars and blemishes including age spots, marks from acne and damage from the sun. When you are able to get a tan after the recovery period you will be able to tan once again but this can cover the glow that the chemical peel has revealed. The peel itself is meant to give you rejuvenated skin and in most cases people that have undergone the treatment feel they don’t even need to wear heavy make–up thanks to the renewed confidence. Before your treatment don’t worry about tanning as you are not going to need it. If you do want to sunbathe wait the recommended time and ensure you wear the right factor sun screen to protect your rejuvenated skin. 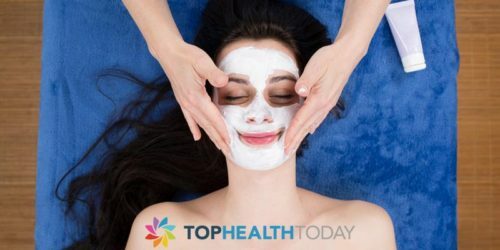 Will my skin peel after a Glycolic peel?